On Thursday, 217 women and gender nonconforming people in animation sent a letter to more than a dozen studios demanding an end to sexism and sexual harassment in the animation industry. Recipients included executives at Disney, Cartoon Network, Nickelodeon, DreamWorks Animation, Bento Box, OddBot, Paramount, Shadowmachine, Sony Pictures Animation, Stoopid Buddy, Titmouse, and Warner Bros. 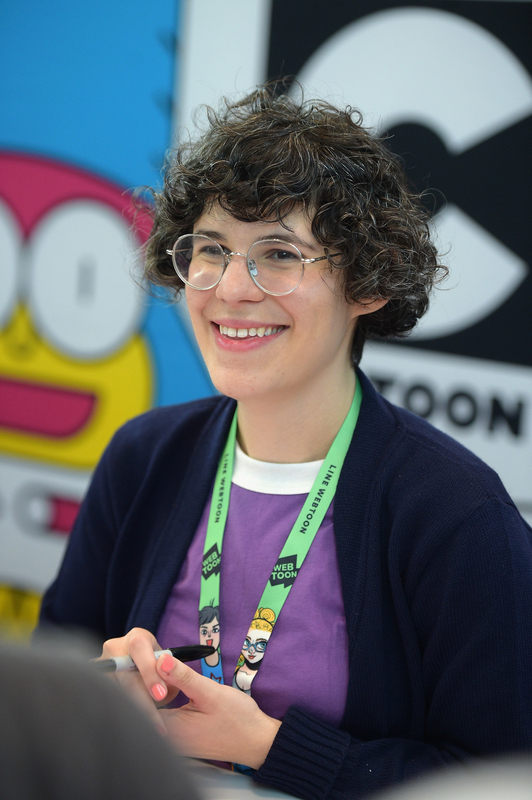 Though there are very few women with creator credits on TV shows, several among that small group endorsed the letter’s message — among them are Rebecca Sugar, the creator of Steven Universe; Shadi Petosky, the creator of Danger & Eggs; and Lauren Faust, the creator of My Little Pony: Friendship Is Magic. There are also multiple Emmy winners on the list. The letter began to take shape last week after a swell of harassment stories were exchanged publicly and privately, moving the group into collective action. In the letter, they explicitly call for clear and uniformly enforced sexual harassment policies from studios; stronger action from their union against harassers; and more support from their male colleagues. “This abuse has got to stop,” they said. Women have long noted the lack of gender equity in animation, a fact that is often overlooked both within the industry and by mainstream media outlets. 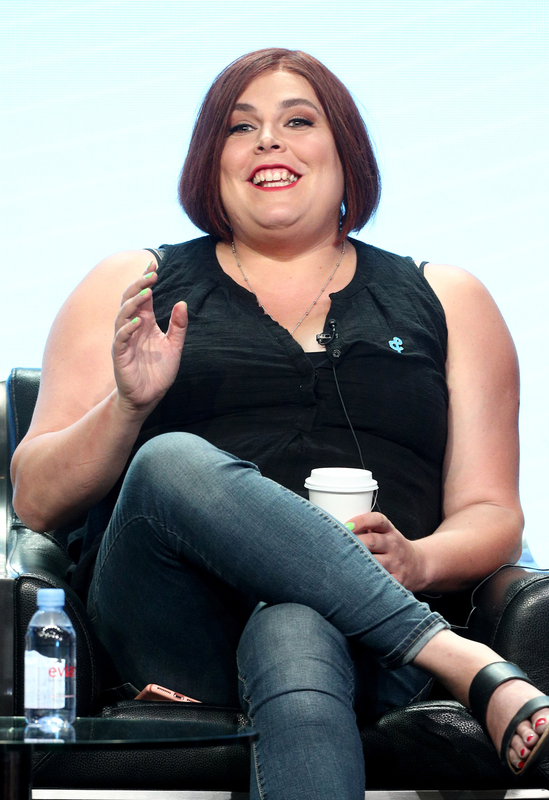 In December, for example, the Hollywood Reporter infamously published a roundtable discussion “on avoiding ethnic stereotypes and how to ‘break the mold’ of princesses” featuring Seth Rogen and six other white men: The article was met with widespread derision online and eyerolls offline. But this letter seems to mark a shift. More than 200 women and gender nonconforming people have now publicly called an end to their silence. If you know something that deserves to be investigated and exposed in the public interest, please email us.